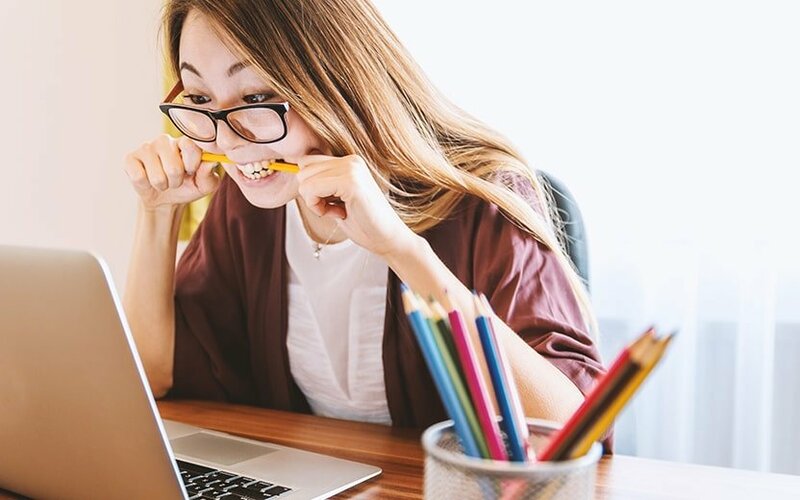 It’s always positive to see companies listening to clients, and using feedback to create improvements – Podio’s latest update is around the management and sharing of files within the process management system. 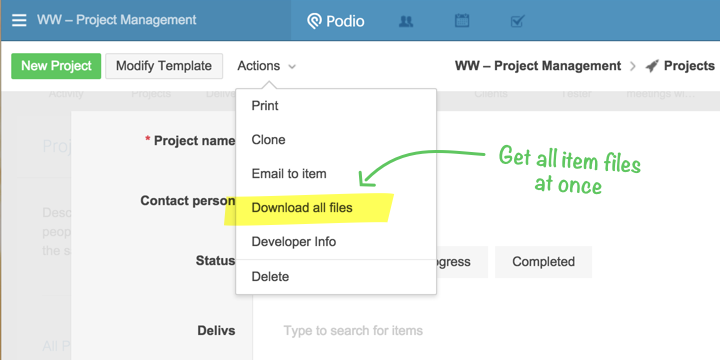 Their latest update allows you to now download all files simultaneously, from a Podio item. This is an enhancement that Podio users have been eager to see as prior to this change, files needed to be downloaded one at a time. This was not the best use of time when fronted with 20 files. 1. 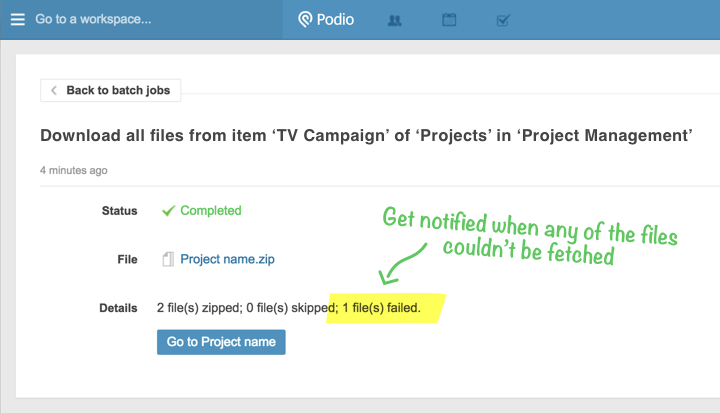 Open your Podio item, click on the Actions menu and select Download all files. 2. Podio then zip’s up all of your files, so you might need to wait a few moments, depending on the number of files you’re downloading. You can always continue with your business, while you wait, as Podio will simply carry out the download as a background process. 3. When Podio notifies you that your files have been downloaded, you can simply select the zip file to save it to your PC. 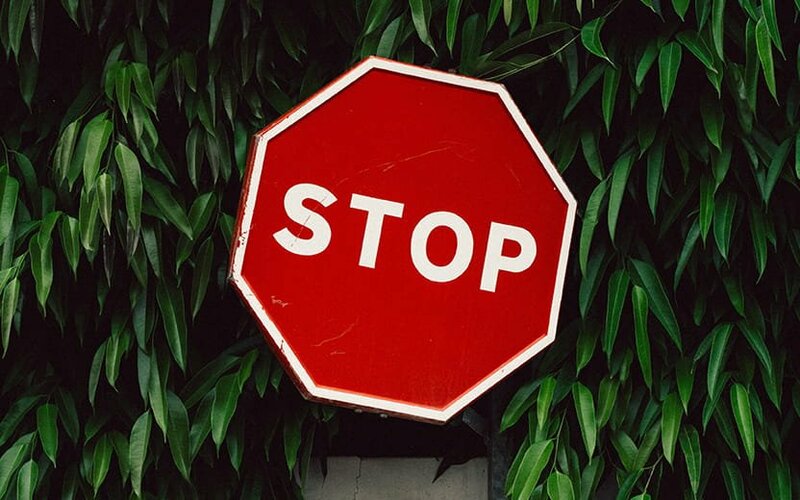 You’ll be notified via a pop up message that you can click on, or you can navigate to the Notification menu in the top right of Podio, to access and download your files. 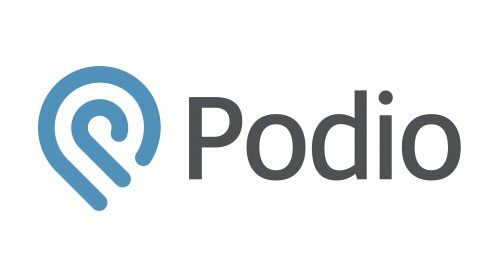 Being a New Zealand Podio Partner, we can assist with your Podio consultations, training, development and support. 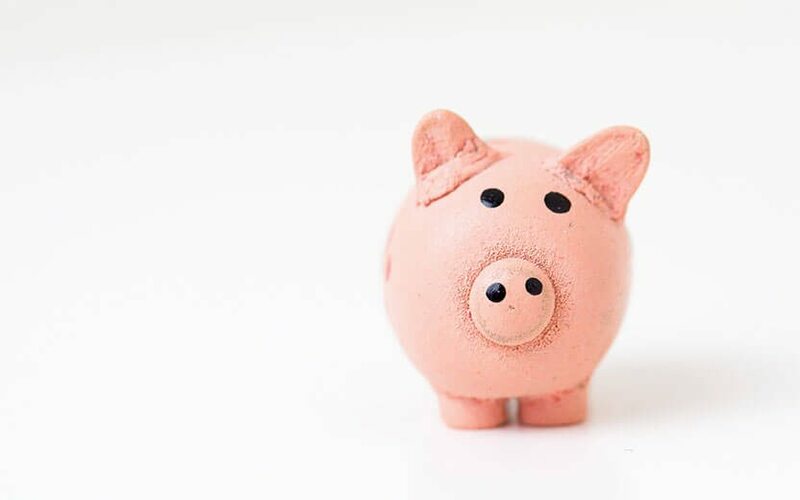 If you have any questions about the best way to use Podio to automate internal processes, to create a flexible CRM or to just improve the way your internal team operates on a day to day basis, you can either sign up for your free Podio account to get started, or contact our team to initiate your project.